It’s Thrifty Gypsy time again! Here is November’s kit– Falling. But don’t pay full price…use this opportunity to pick up Falling for half off during November only! 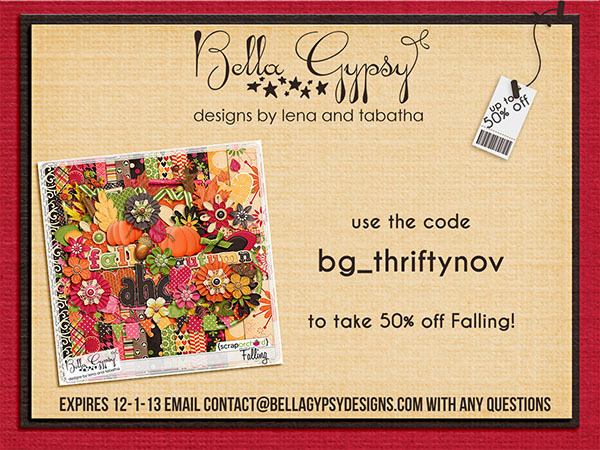 If you already have Falling, or if you pick it up now…send us a layout you create to contact@bellagypsydesigns.com. All entries will be entered to win a $5 Bella Gypsy gift card. Check back here December 1st to find out who won November’s contest and find out what’s on sale for December! 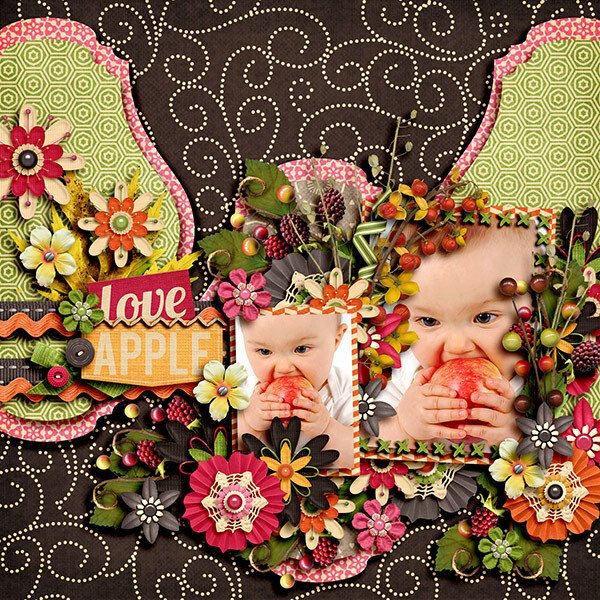 Random.org chose the following layout from all of our submissions for October. We had so many beautiful pages and this one was the winner ! Congratulations Jen! Email contact@bellagypsydesigns.com for your prize! YOU should enter in November! We absolutely love seeing everyone’s submissions every month! 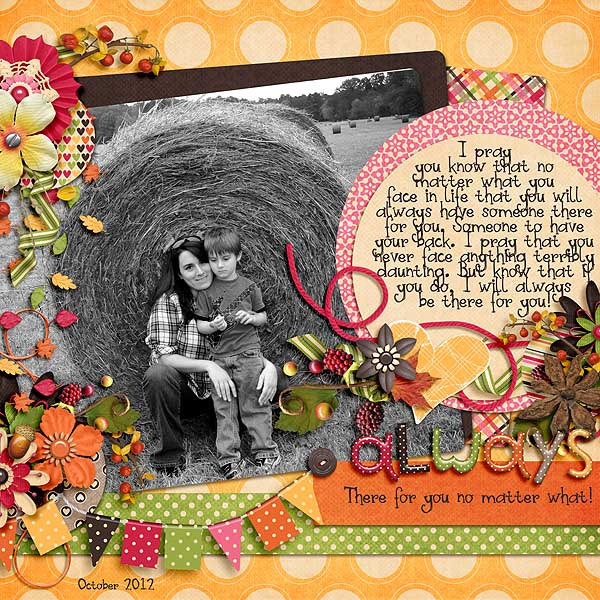 This entry was posted in Thrifty Gypsy by admin. Bookmark the permalink. Falling in Love all over again! Beautiful! Thank you so much! I love playing with your kits! You guys are awesome!